Start taking classes at The Sporting Club and other studios! 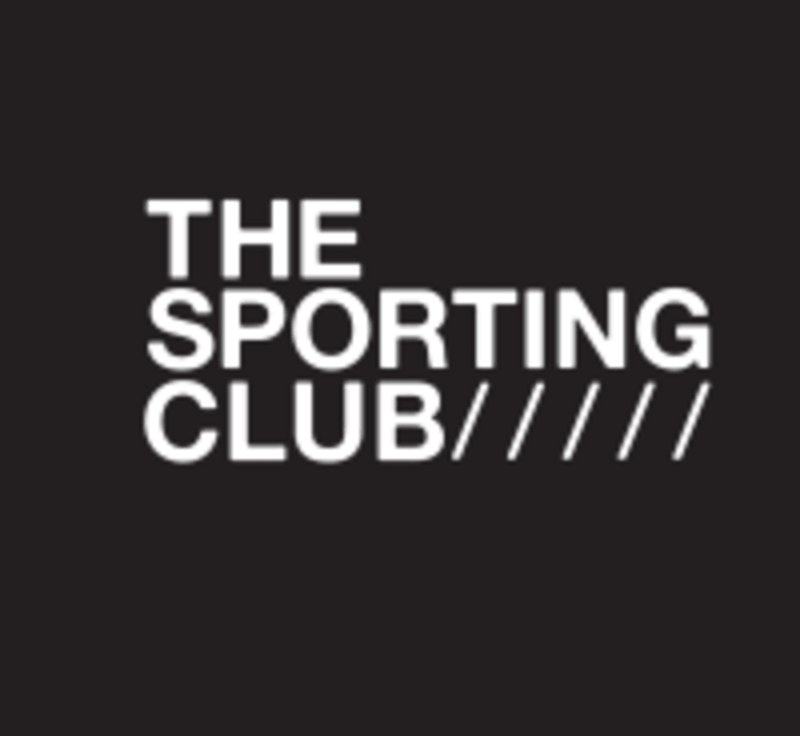 The Sporting Club has been one of the top providers of health and fitness in Wapping for over 10 years, offering semi-private group Classes, yoga and 1-to-1 personal training. All sessions are coached by a team of experienced in-house trainers. The semi-private classes have a maximum of 8 participants to ensure that an excellent standard of coaching is maintained. Classes are suitable for people of all training abilities, and the different classes allow clients to work towards more specific training goals. The Sporting Club is located at 9 Sovereign Cl in Wapping. The nearest station to The Sporting Club is Shadwell DLR / Overground Station— it is just a 3-4 minute walk. Wapping station is a 8-10 minute walk. The D3 and 100 buses stop on Wapping Lane, just 1 minute from the main entrance. There are 2 entrances to the Semi-Private training space, one in Sovereign Close off Wapping Lane, the other from the pedestrian path that runs through Wapping Woods (100m south of The Highway). The instructor was very demotivating, there wasn’t even any music we had to ask for it! The whole class seemed disorganised as well. Personal attention to form. More rest so you can do heavier Sets. This wasn’t a sweaty session, more of a slow and steady strength and conditioning class, using simple body weight moves. Good and positive instructor though! Really great instructor. She knew her stuff and pushed us to our individual limits. Amazing! Conscientious instructors, friendly atmosphere. A great all over workout!